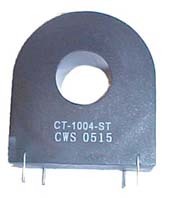 Encapsulated Current Transformer. 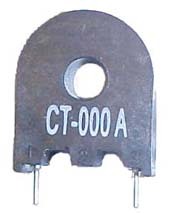 CT-000 Series AC Current Sense Transformer. Please see pdf files listed in Shop Cart below for details. 5) Stock Quantity shown below can be shipped immediately as engineering samples.All stock quanitities are valid on the Date shown and are subject to prior sales. For production quantities, lead time is 4 weeks for any quantities.